Polyurethane Processors customise and tailor industry products to suit specific commercial needs, environment and purpose. This is very well used in Mining & Mineral Processing, Agriculture and Material Handling industries. 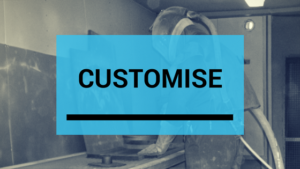 Please contact Polyurethane Processors to see how we can help you customise Polyurethane products to fit your brief. Polyurethane Processors are very well known in multiple industries for providing solutions for clients with industrial issues when commonly manufactured products are not sufficient. Specific examples of our ingenuity include but are not limited to our Polyurethane Mouldings and Pumps & Spares. 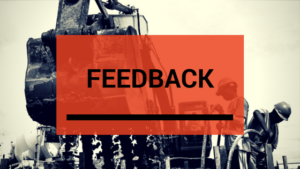 Our clients’ requests are happily accommodated, manufactured within industrial standards and completed well within given time frames. Each of the following Polyurethane Processor case histories shows how we stand out as superior Polyurethane Processors. 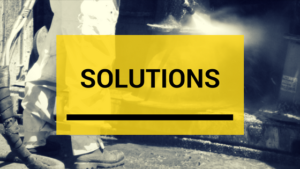 Contact us today to see how we can improve your industrial processes.